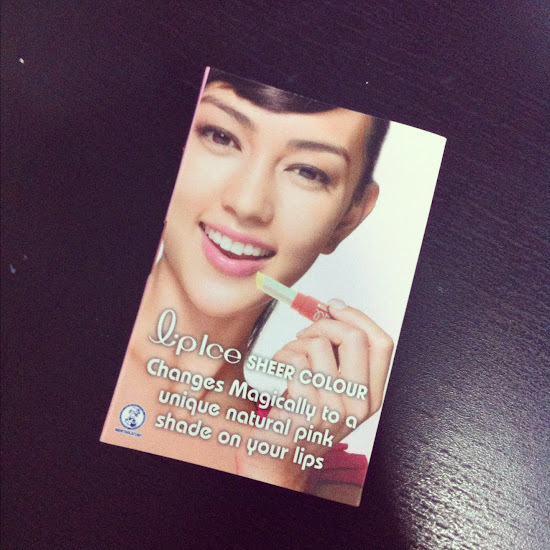 I've just received my free sample of the lipice sheer colour. I have yet to try it, but my colleagues who tried were amazed by it. It's a lip balm and applying it, it will give a unique pink colour. Everyone's colour will be different as our lips have different shades. 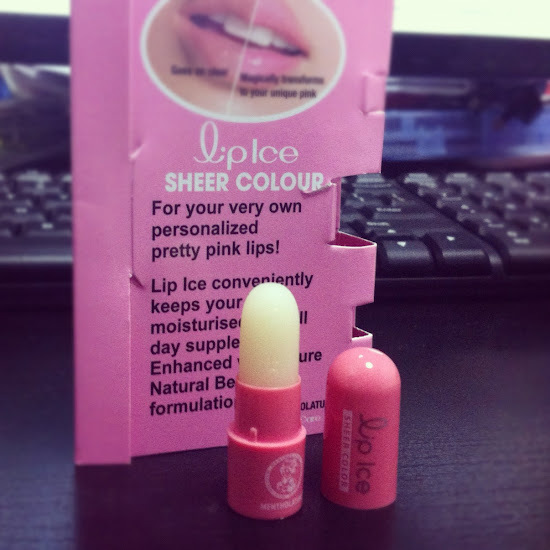 Like the Lipice Singapore Facebook page and allow to add the Free Sample facebook app. Fill up the registration form with your particulars. 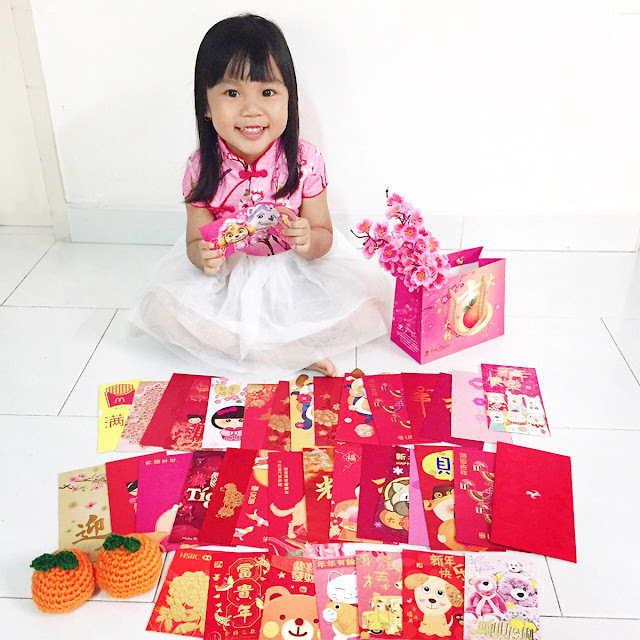 Note that one address is entitled to one redemption only and is valid for Singapore address only.